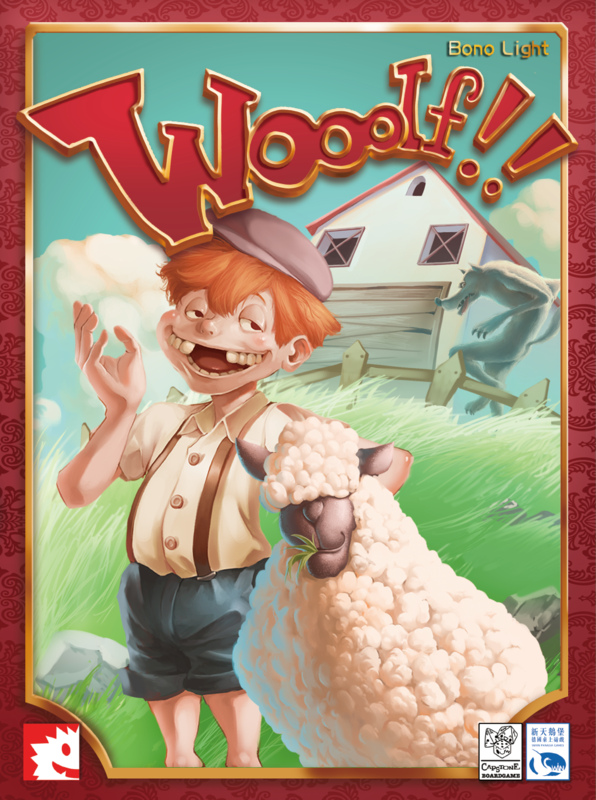 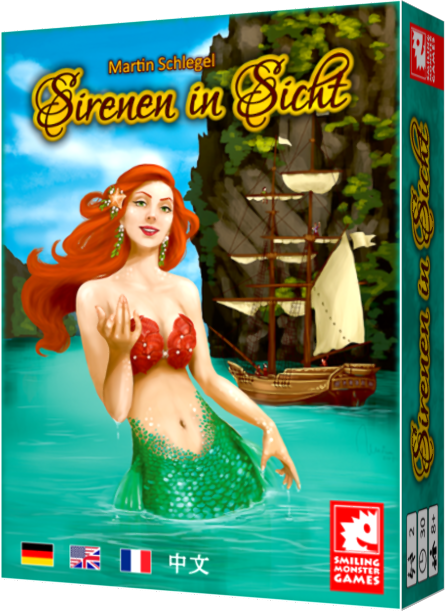 You are a retailer and are interested in carrying our games? 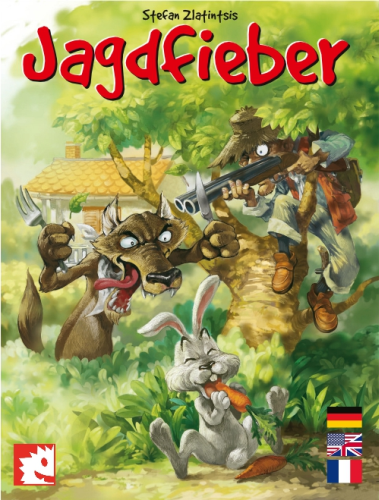 Contains English and German rules. 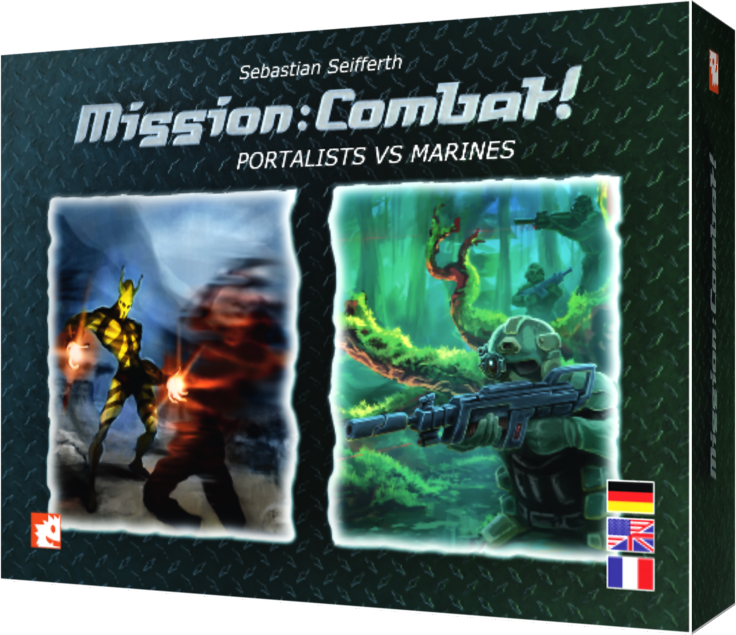 English, French and German rules included. 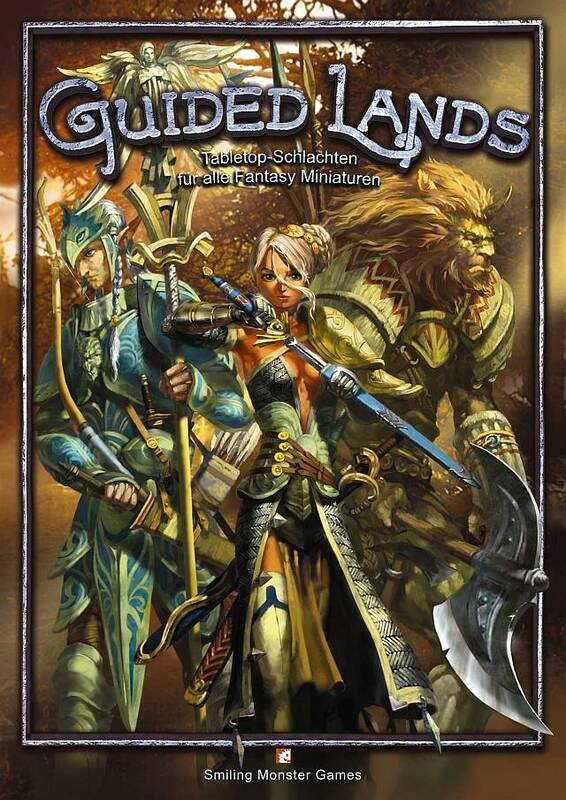 Please note that, at the time being, the Guided Lands table-top game system rule book is available in German only.